A well presented first floor two bedroom Victorian conversion flat with the benefit of a private roof terrace, perfect for those summer evenings. Accommodation comprises sitting room with wooden flooring, two double bedrooms with one of the bedrooms leading directly onto the roof terrace, fitted kitchen and bathroom. Although the flat is offered unfurnished, white goods and wardrobes will remain in the property. 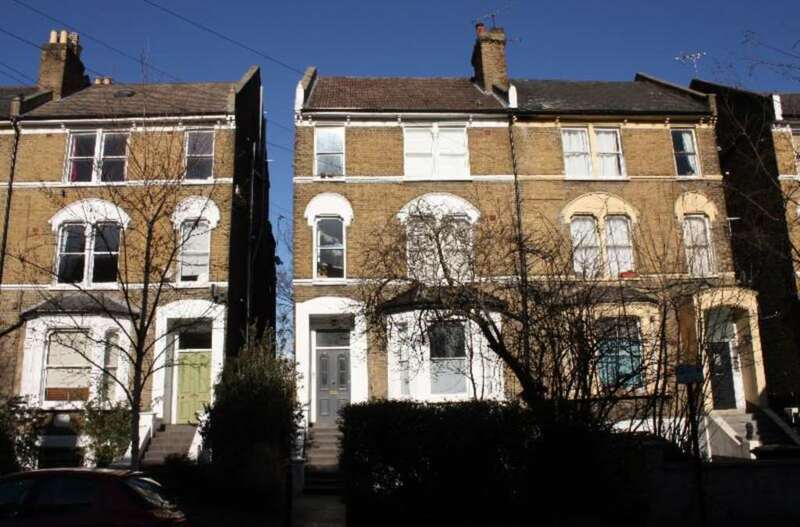 Located moments from Ruskin Park, it is close to amenities of Loughborough Junction, Camberwell & Brixton. Further NON-REFUNDABLE charges from the tenant for the preparation of the tenancy agreement and administration charges are £270.00 including VAT (per Property). The letting of the property is subject to satisfactory references being received from our Credit Checking Agency and subject to the Tenancy Agreement. Oliver Burn is a leading independent Residential Sales and Lettings Agency which was established in 1999. We are not part of a national chain or a franchise, we are an independent family run business that are proud of the excellent customer service experience we deliver and track record of achieving top prices for our clients. As an independent we do not have to wait for head office approval or for other franchisees to agree new procedures, we can make immediate local decisions and changes to ensure that we give you the best possible service. Our experience spans over 50 years giving us unparalleled market knowledge and marketing experience coupled with our hi-tech approach ensuring we find the best possible purchaser for you. Copyright © 2018 Oliver Burn. All rights reserved.